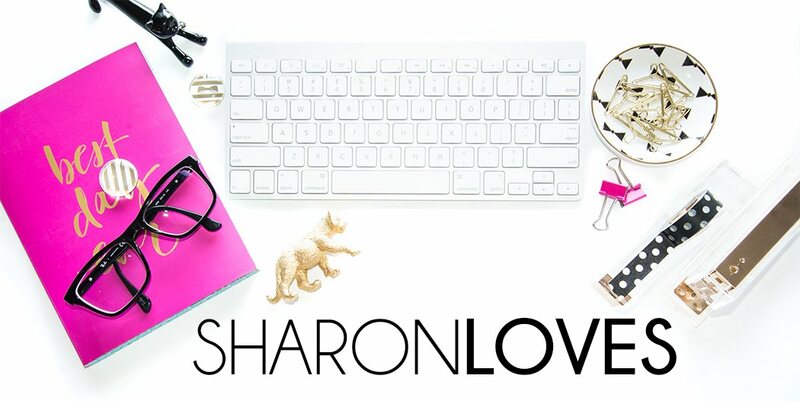 Sharon Loves: I got a new job! How cool, lady- congrats on the new gig! Congrats on the new job. Awesome when you get one you really want too! What great news, Sharon! Congratulations:) Best of luck to you. Congrats, sounds like a good fit for you. We don't have them here, but I could imagine you behind the counter at the American Victoria Secret stores which is pretty much the only big lingerie retailer you can find across the country. A similar company Fredricks of Hollywood closed down all their stores not long ago. Sharon, I am so happy for you! You are deserving! Congratulations and Good Luck! Parabéns e sucesso sempre para você porque você merece! Parabéns pelo novo emprego! Te desejo sucesso nessa nova jornada! Congratulations! That's awesome! Wishing you all the best in your new job!